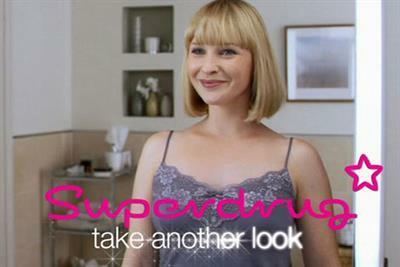 Superdrug, the health and pharmaceutical retailer, has appointed Billington Cartmell to its £3m advertising account. 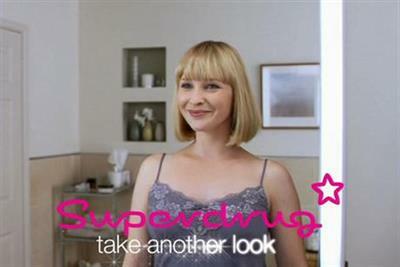 Superdrug, the UK's second-largest health and beauty retailer, is reviewing its £5 million advertising account. ZenithOptimedia has retained the combined £7 million UK media planning and buying account for Superdrug and The Perfume Shop. 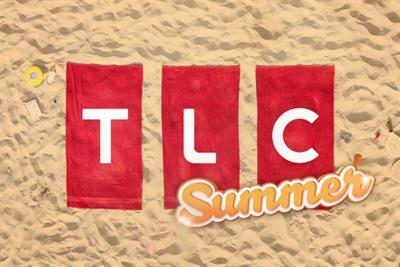 It's crunch time on the Merck and Virgin Media advertising pitches, while the Carnival Cruises review is also making progress. 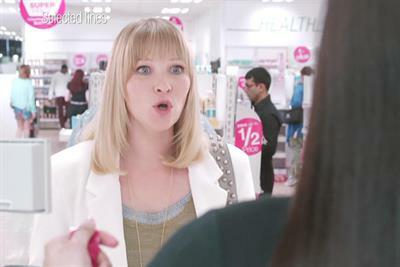 Superdrug is searching for a CRM agency to handle the launch of its first reward scheme. 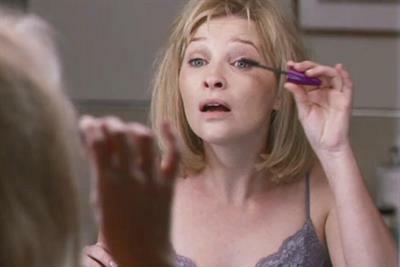 Superdrug has returned to TV with the launch of its first major ad campaign for ten years. 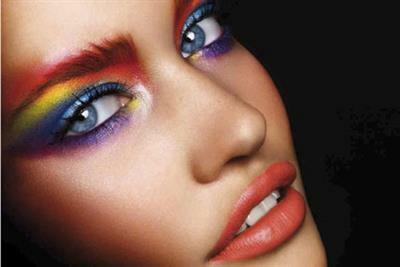 Superdrug, the UK's second-largest health and beauty retailer, has appointed HMDG to its UK advertising account.